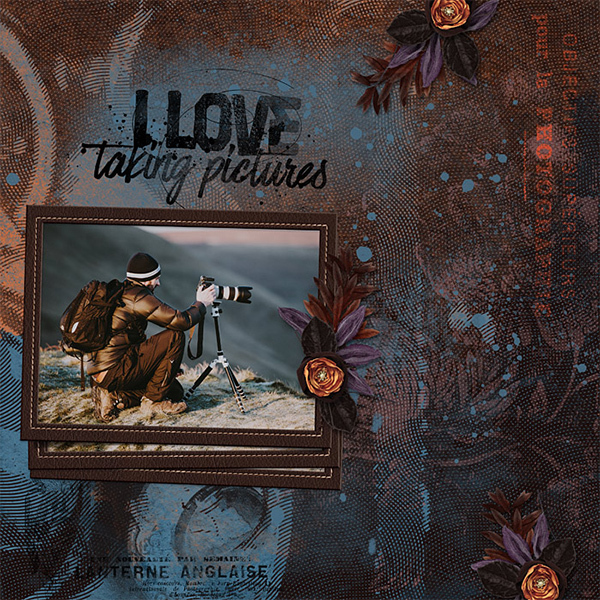 If you are passionate about scrapbooking, then photographs will be among your most treasured possessions. 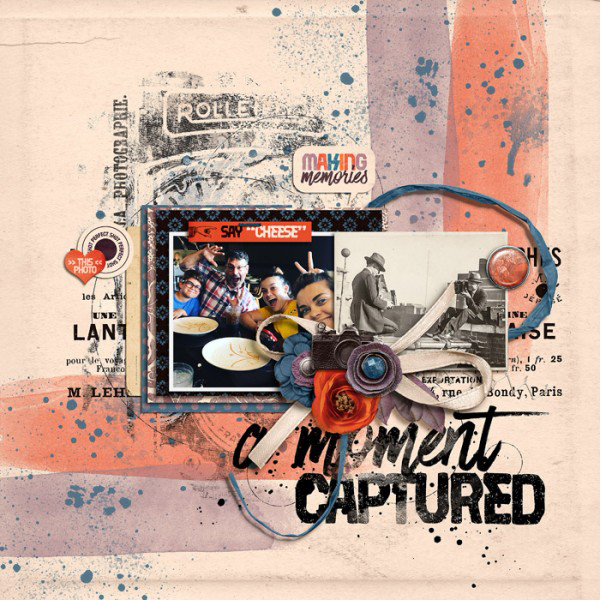 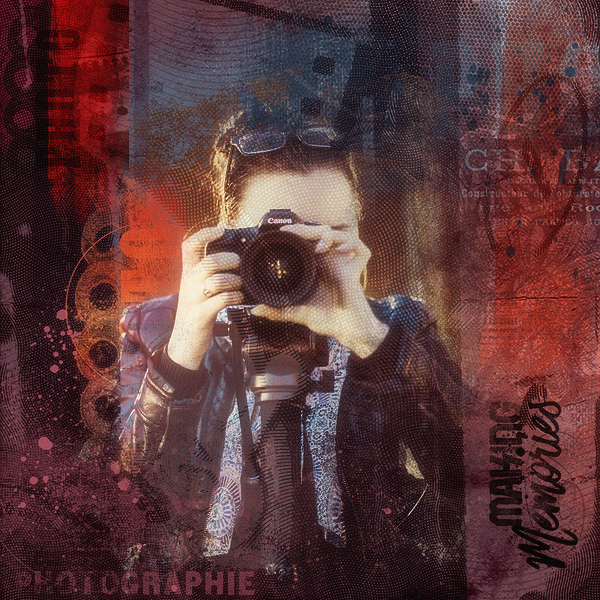 'A Moment Captured', a photography themed digital scrapbooking collection inspired by vintage camera's and dark rooms, is just what you need to document your love of photography! 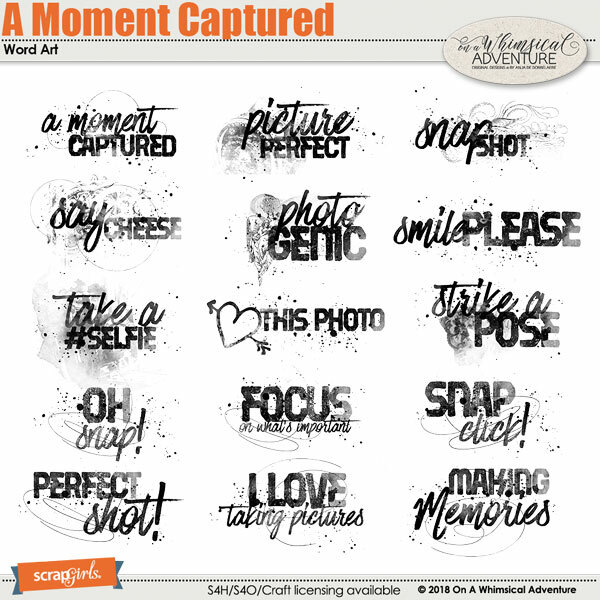 A Moment Captured Word Art - 15 PNG files and 1 ABR file. 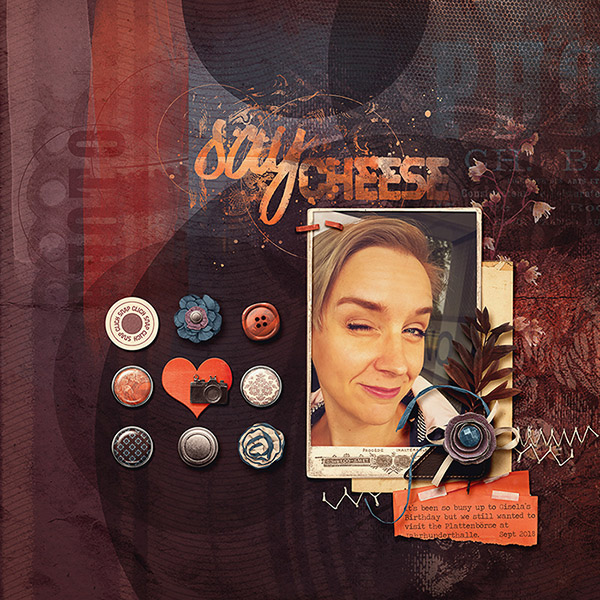 A fall themed digital scrapbooking collection by On A Whimsical Adventure. 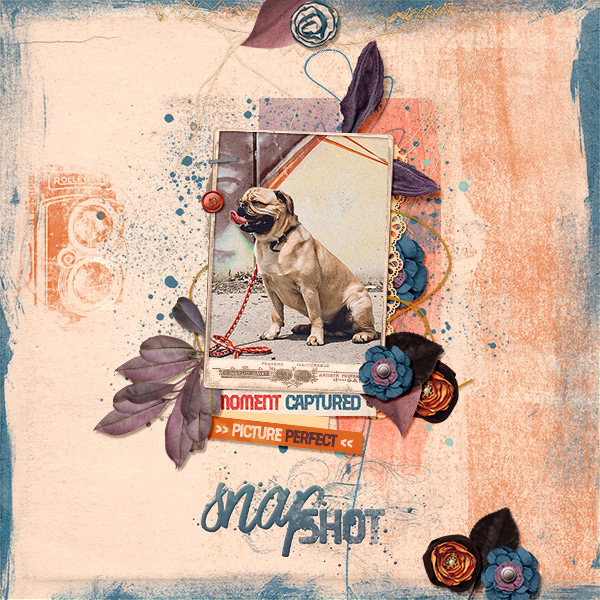 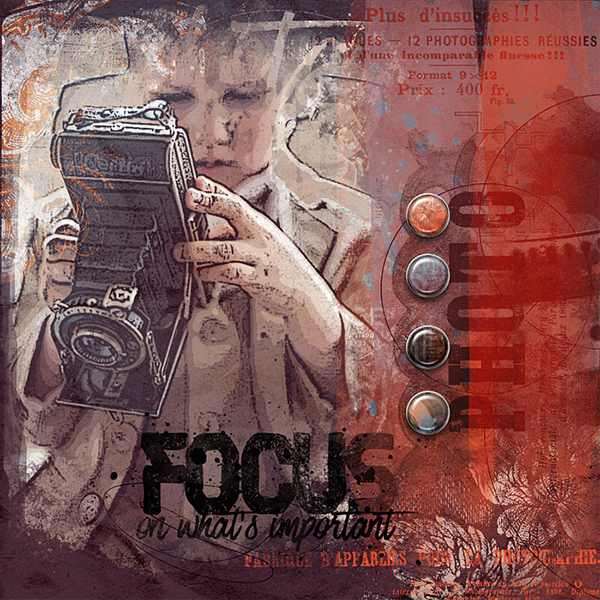 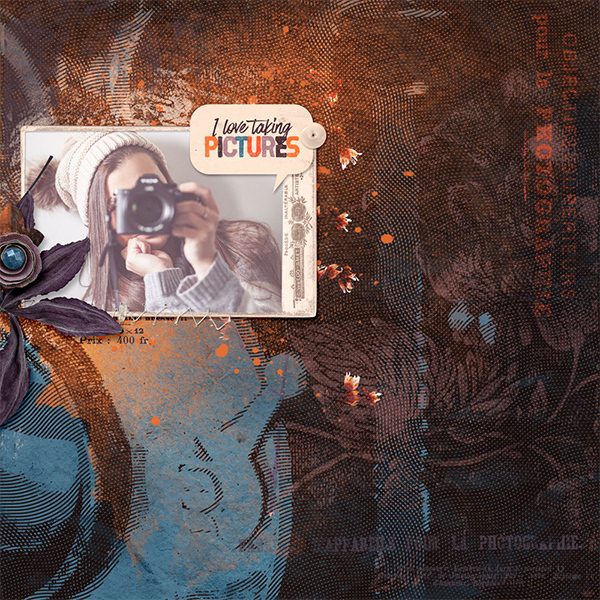 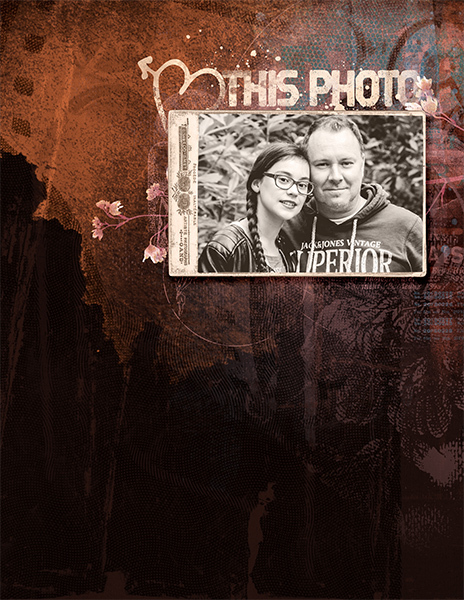 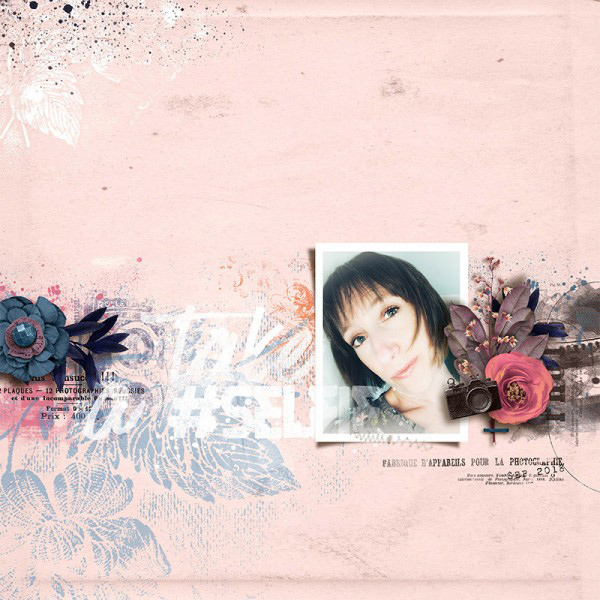 'A Moment Captured' is a digital scrapbooking collection about the love of photography. 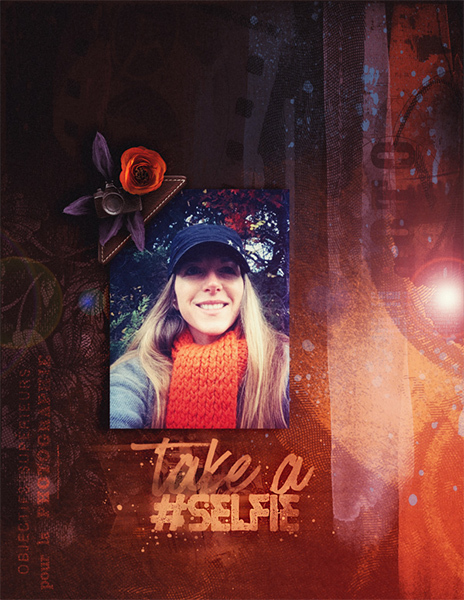 A set of printable note cards, designed to coordinate with the Autumn Breeze collection by On A Whimsical Adventure.